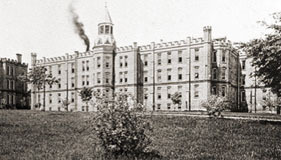 The park was once home to the Lakeshore Mental Health Institute. Only the Administrative building remains. Click here to learn more about the rich history of the park. 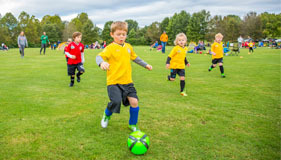 Lakeshore Park is home several youth sports programs including Knoxville Youth Sports. Click here to learn more about the important role they play in the community. Lakeshore Park is a 185 acre general recreation public park located along the Tennessee River in Knoxville, TN. 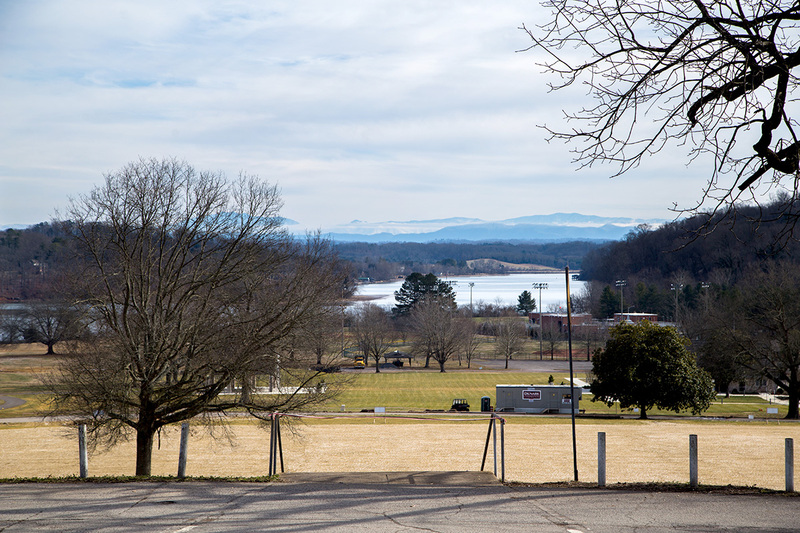 With approximately 1 million annual visitors, Lakeshore Park is the most visited public park in Knoxville. Whether you are here for a run along our extensive greenways, a youth sporting event, a stroll by the riverside or just to soak in the unparalleled views of the Great Smoky Mountains, we know you’ll find something memorable. The Lakeshore Park Conservancy is a 501(c)(3) non-profit corporation whose mission is to manage, preserve, and enhance the Park and to build a community dedicated to conserving the Park for the future. As the caretaker of Lakeshore Park, the Conservancy provides operational funding for daily maintenance including landscaping and custodial services as well as conservation and preservation efforts. Lakeshore Park is a unique joint public/private partnership between the non-profit Conservancy and the City of Knoxville. 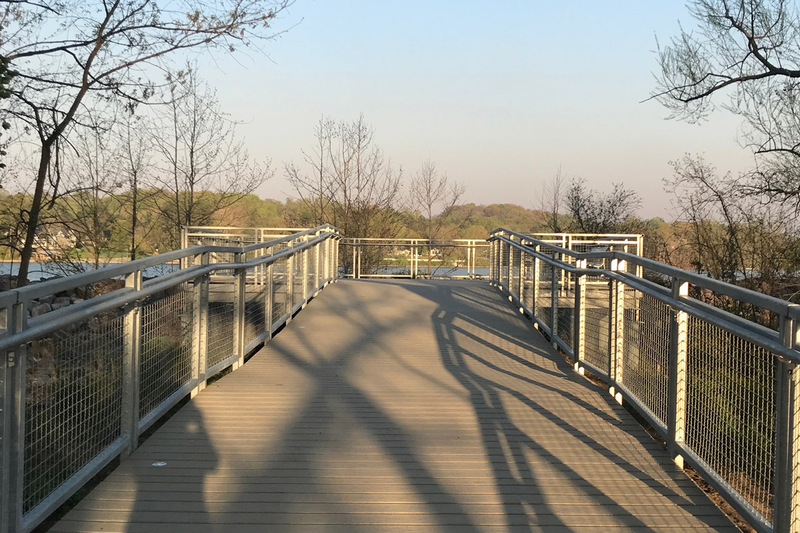 Founded in 1996, the Conservancy has spearheaded all of the projects that have enhanced the beauty and appeal of Lakeshore Park beginning with the baseball fields and the loop trail. After an extensive public input process in 2013, a master plan was developed based on what the community wanted to see in an iconic city park. 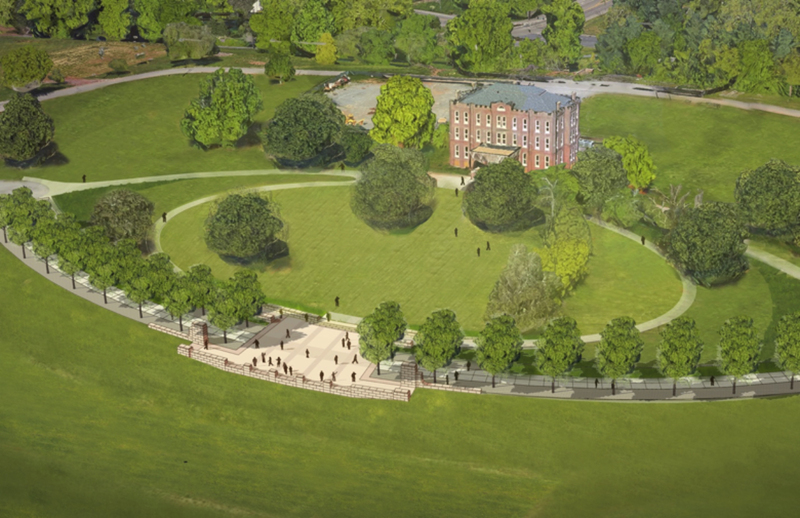 The resulting fundraising efforts led to the restoration of Marble Hall, the expansion of the trails, and much more. 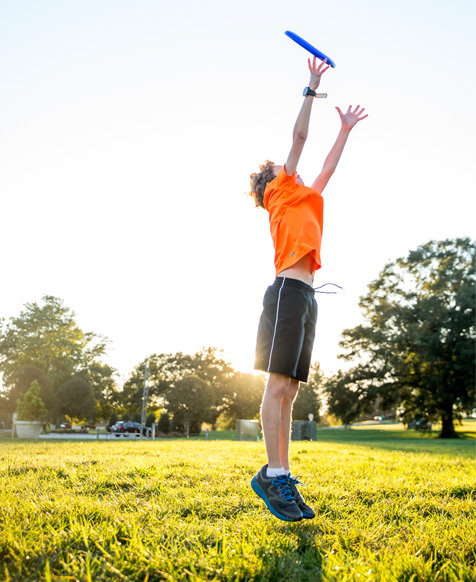 Your financial support is vital to the ongoing operation of Lakeshore Park. Our work is founded upon the belief that citizen leadership and private giving are key to ensuring that the Park and its essential purpose endure.